I was at a center recently, speaking with the teacher about her classroom. In discussing ways to help her with her program, we started talking about the various personalities of the children in her group. “Victor is a little rowdy,” she said. “But, I had his older brother, so I know how to handle it.” It was an innocent comment, and I didn’t bat an eye, but it did give me pause later as I reflected on my day. How often do we make assumptions about children based on our experiences with their older siblings? Growing up, I was the oldest child. I never had to overcome preconceptions teachers had developed from an older sibling. I don’t know if my brother and sister did—the subject hasn’t come up—but I can imagine there were some teachers who had certain expectations of them because I had been their student. My brother and sister and I do have similarities. We are resilient, stubborn and hard workers. We also have vast differences. My brother is very analytical. My sister and I are not. My sister is much more adventurous than my brother and I. I am an open book, and my brother and sister are more private. It’s important as child care providers to understand and appreciate the unique and individual characteristics of each child, even within the same family. Sure, there may be some similarities—they are raised in the same house—and it’s very possible that the child the teacher was talking about did respond well to the same strategies used with his older brother. But, it may not work that way with every set of siblings in your care. All of my experience working with siblings has been when they were in my classroom together, so I can’t say whether I would have made assumptions or not. I do know that while they were in my care together, I recognized how diverse their personalities were, and many times had to use varying strategies with them when it came to expectations, behavior management and even the activities they enjoyed. I know it can be hard sometimes to put aside what you think you know about a child because of their sibling, but I challenge you to see the child as a fresh face in your program and learn what will work for him or her specifically. It may save you some difficulty in the long run! 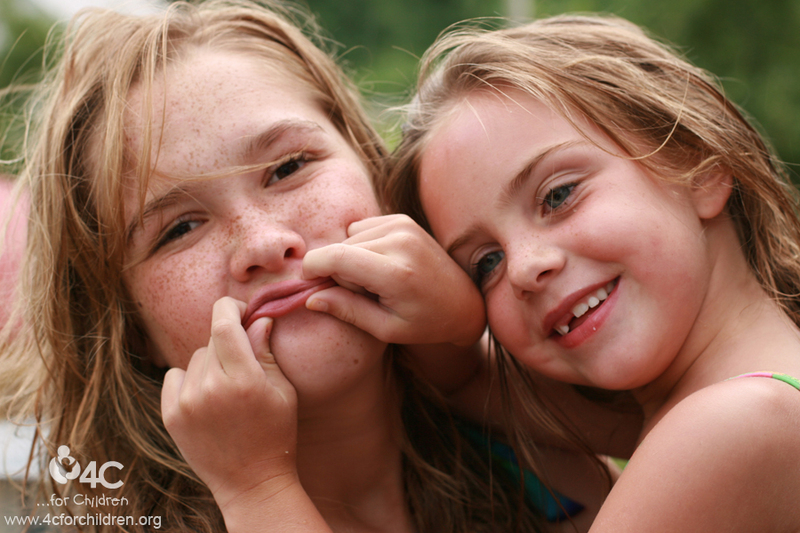 Have you had any experience with siblings in your program that were polar opposites, or even that were like carbon copies? I’d love to hear about them in the comments! This entry was posted in Early Childhood and tagged siblings on December 26, 2013 by Janine Rigg.